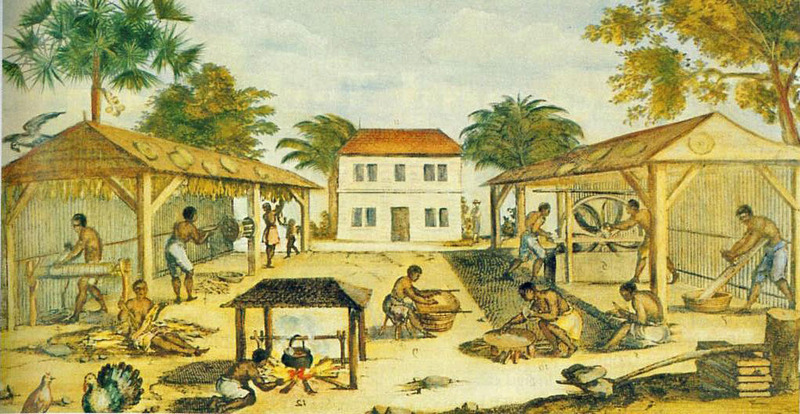 Q - How does"Generations" differ from other histories about slavery? A - Most of the studies of slavery have concentrated on the relationship between the master and the slave. What I'm interested in, in Generations of Captivity, is how that relationship changes over time and how the lives of black people change over time, and how, by being a slave, you're not one thing but you're many different things. Q - Is"Generations" an attempt to challenge our views about slavery? A - Most of our understanding about slavery comes directly before the Civil War, directly before emancipation. When you ask most people about what they think about slavery, when I ask my students what they think about slavery, they'll tell you cotton, they'll talk about the"Deep South," they might even talk about the African Christian Church and Afro-Christianity. We know for most of the history of slavery, most people did not grow cotton, they didn't live in the black belt, they didn't live in the Deep South and probably they were not Christians. Those things happened very, very late in a very small part of the 300-year history of slavery in mainland North America. Looking at the entire history gives us a sense of development, gives us a sense of change, and helps us understand how things became what they did become. Q - How important is slavery to American history? A - Slavery is at the center of the history of the United States. We can't understand the history of the United States without slavery. 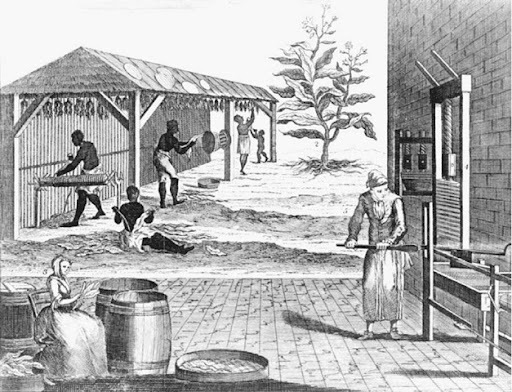 Slaves were central to the economy of the United States. 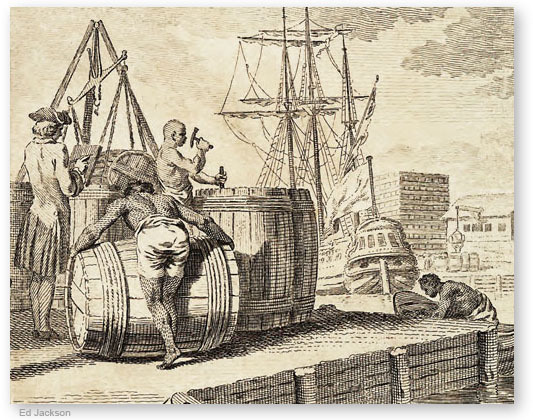 The American colonies, the republic that was formed out of the colonies, the tobacco, the rice, indigo, sugar, eventually the cotton they grow brings capital into the United States. That capital becomes central to the creation of the economy that we enjoy today. The people who controlled that economy were able to translate their economic power into political power. If we look at the history of the country from the history of the republic to the Civil War, most of our presidents are slaveholders and very substantial slaveholders. Our Supreme Court was controlled by slaveholders. The Congress, for a good part of this period, is controlled by slaveholders. I think that the fact that these people could control our politics made them very central in shaping our values. And I think it's no accident that slaveholders make freedom a central value in American society. They understood what it might mean to be a slave. So they were extremely conscious about freedom. Q - Can we, as a people, ever make peace with what happened? Can we deal with slavery and its impact on America and move on?